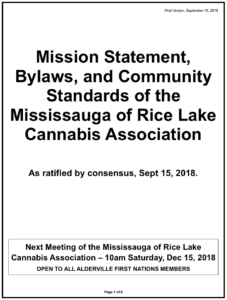 The Band Council “resolution” that Bomberry appears to be referencing is a July 7th, 2017 SNEC media statement that restates Canadian law concerning medical cannabis. 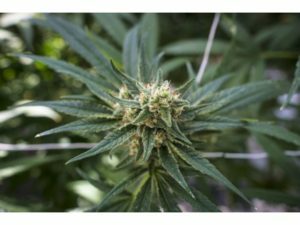 According to Bomberry, SNEC will not allow community buildings to be used as a place for public dialogue on matters relating to cannabis until after July 2018, when the Federal Canadian government has “legalized” the cannabis plant. 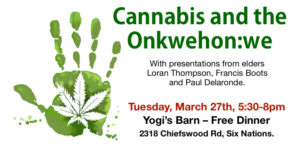 The meeting, “Cannabis: an indigenous perspective” was put together by a consortium of like minded traditional healers, stakeholders in indigenous knowledge, and individuals who are interested in the potential of an indigenous cannabis industry. 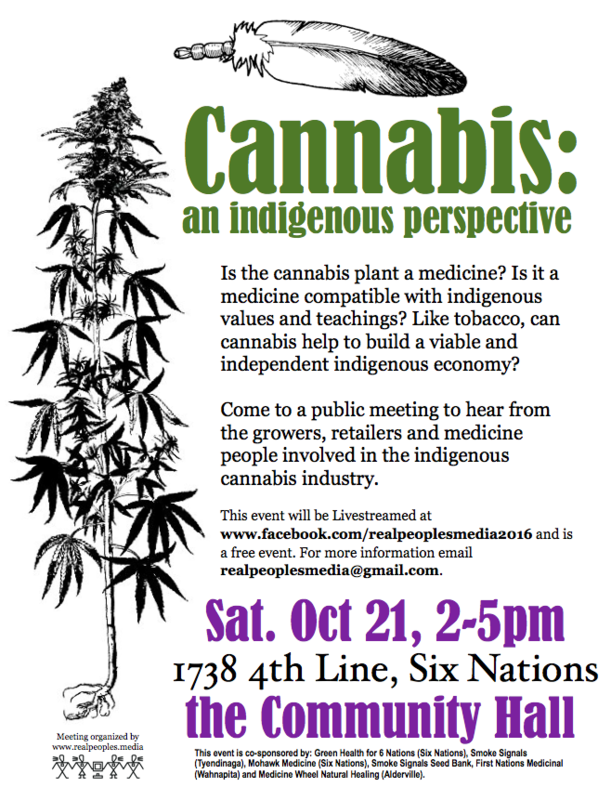 According to a flyer produced for the meeting and mailed to every home at Six Nations and New Credit, the meeting is being held to have an open discussion about whether or not “the cannabis plant is a medicine and whether it is a medicine compatible with indigenous values and teachings.” A related topic concerns the question as to whether cannabis can build a viable and independent indigenous economy in the same way that tobacco has done, or if this is something that indigenous peoples should forego. 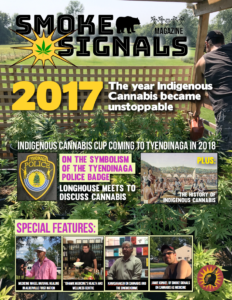 Although indigenous peoples have long had a relationship with cannabis, the relationship of cannabis to indigenous medicine is becoming increasingly relevant given the recent move to legalize the plant. 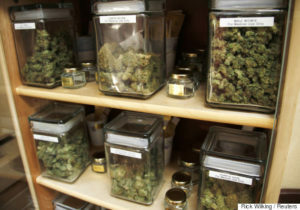 The Federal government has left it up to provinces and municipalities to come up with the specifics of how cannabis will be made available to the public. 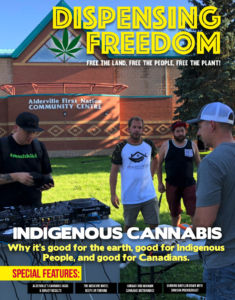 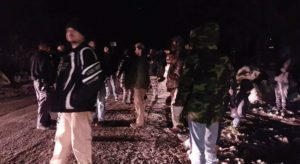 Neither the Federal Government or the Province have undertaken consultation with indigenous peoples on the cannabis issue as required by the “duty to consult” with indigenous peoples on matters concerning their interests and treaty rights. 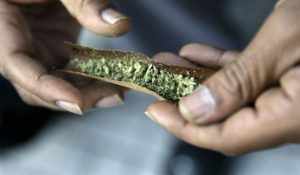 The Ontario government recently announced that it plans to run a monopoly and distribute cannabis through the LCBO. 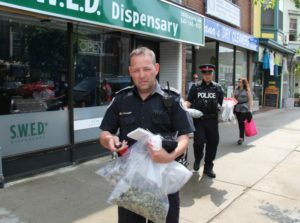 The Province has also indicated its determination to clamp down on all dispensaries and has threatened continued raids and police action. 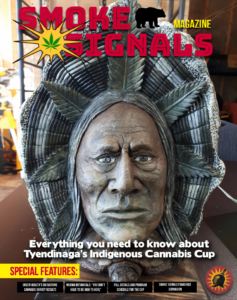 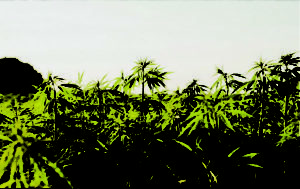 This article is sponsored by First Nations Medicinal. 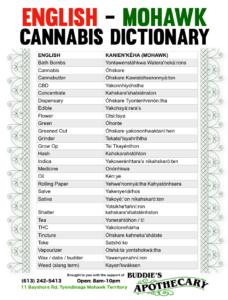 This leaves a blank spot on the map when it comes to indigenous territories and cannabis. 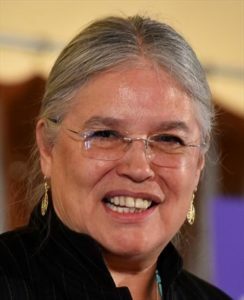 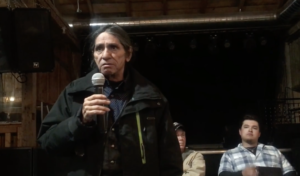 Furthermore, as the Federal government accepts the UN Declaration on the Rights of Indigenous Peoples and seeks “reconciliation” with indigenous peoples, it is becoming more apparent that the Federal government and its elected Indian Act Band Council system has no legitimate jurisdiction over indigenous peoples, lands and rights either. 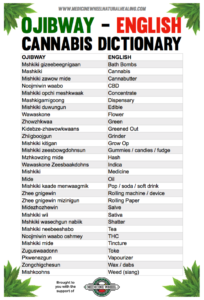 Currently there are over 20 indigenous cannabis dispensaries operating on reserves in Ontario, with more opening up every month. 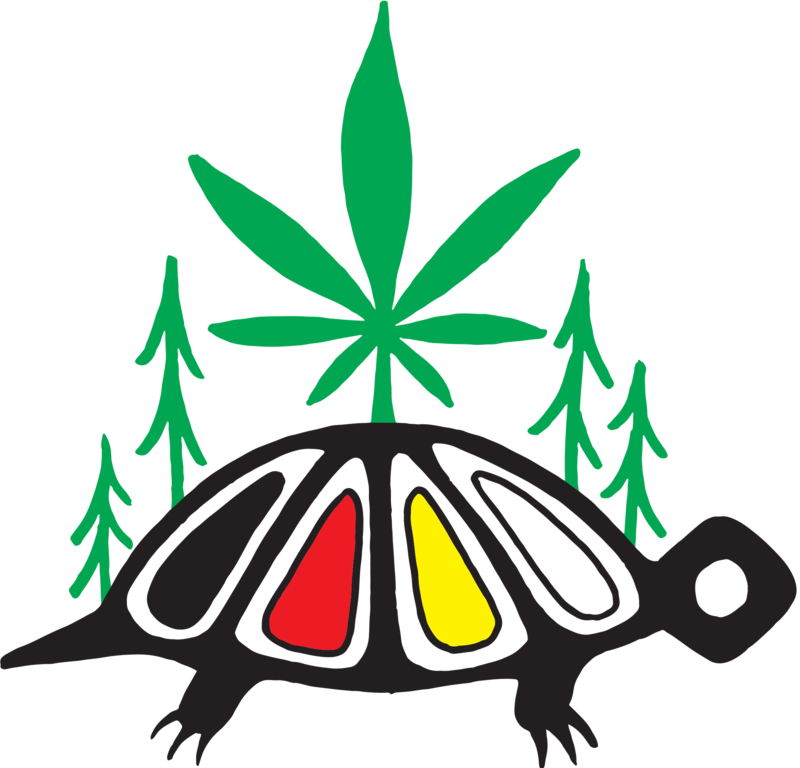 The meeting is going ahead at 2pm on Saturday, Oct 21st at 1738 4th Line at the Community Hall in Ohsweken, Six Nations of the Grand River Territory.